AMHCA members are highly skilled professionals who provide a full range of counseling services in a variety of settings. Members believe in the dignity and worth of the individual and make every reasonable effort to protect human welfare. To this end, AMHCA establishes and promotes the highest professional standards. Mental health counselors subscribe to and pledge to abide by the principles identified in the Code of Ethics. 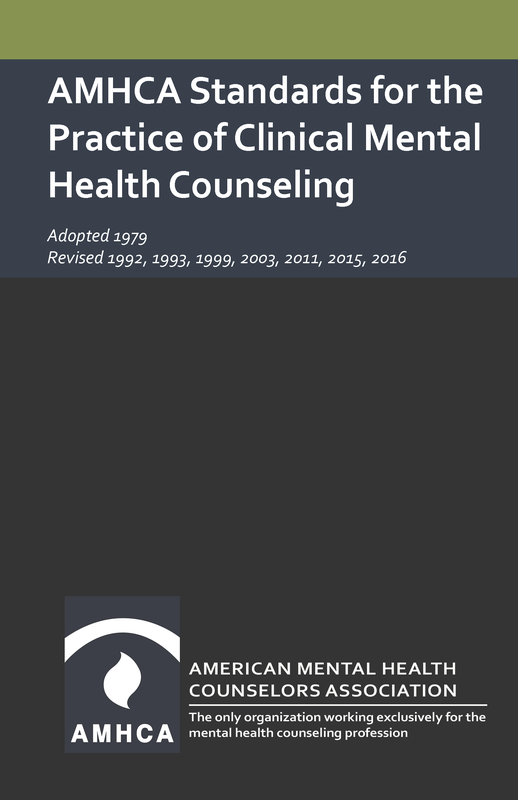 Many clinical mental health counselors already possess the training and experience in the promotion of wellness, a key component in successful integrated systems. 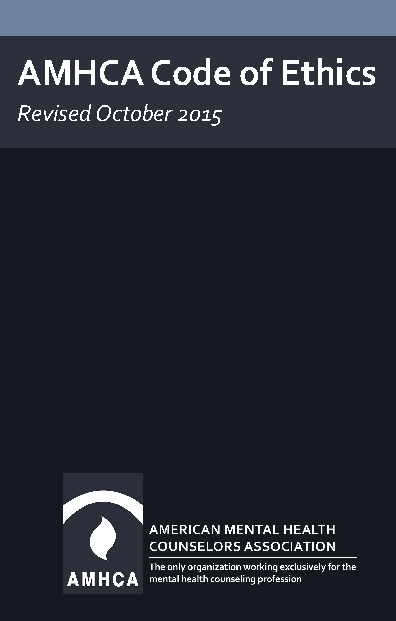 The assessment and treatment of psychiatric disorders are understood from a mental health perspective. 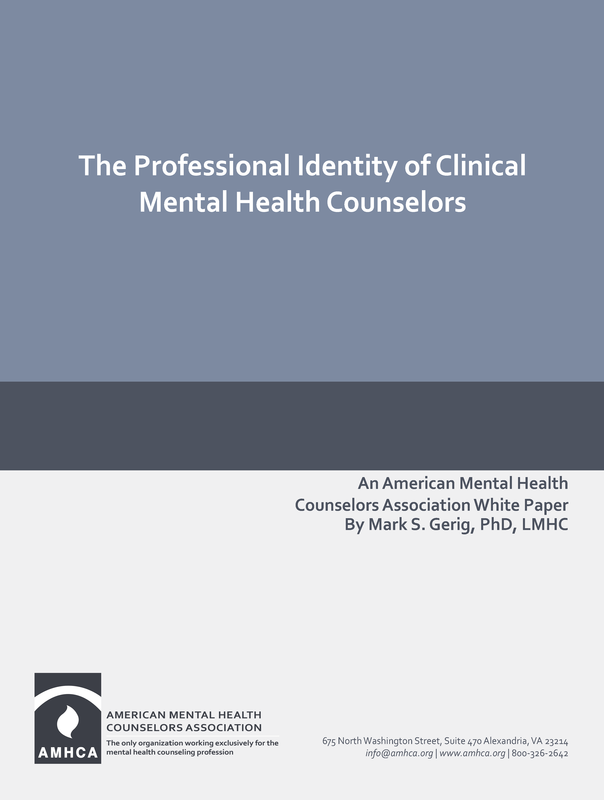 Clinical mental health counselors are trained to assist clients towards achieving optimal human functioning and away from emotional and mental distress. 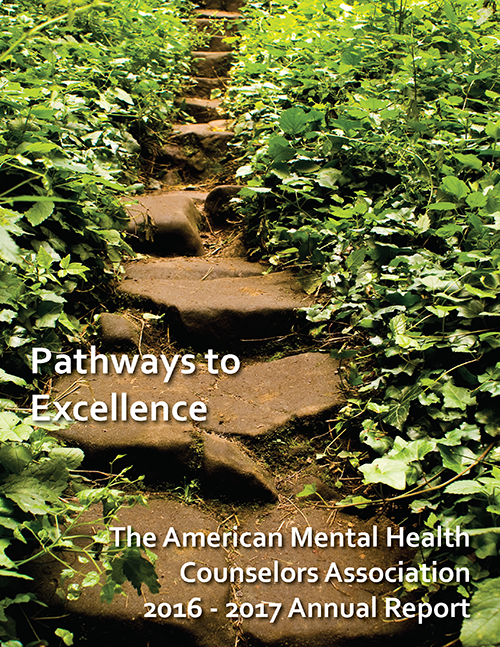 The past year at AMHCA has been a whirlwind of challenges and triumphs. Take a look at our accomplishments in Fiscal Year 2016-17 in a month by month journey through a year at our hardworking organization.